Wherever Jason goes now he hears local people using the term “Big Society” to refer to the volunteering he sees and community groups he meets. He has seen some good local examples this week. Jason met the wonderful neighbourhood volunteers that are part of the Kirklees Federation of Tenants and Residents Associations. He was interviewed by the young volunteers on Two Valleys Radio. 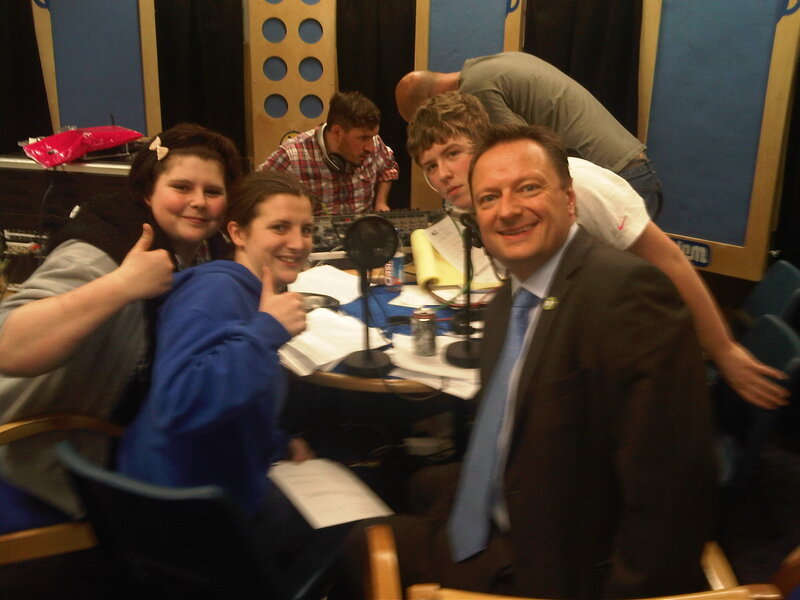 Jason also met the helpers and young people at the Basement Youth Club in Slaithwaite.